Current position: Emm Corner Forward? 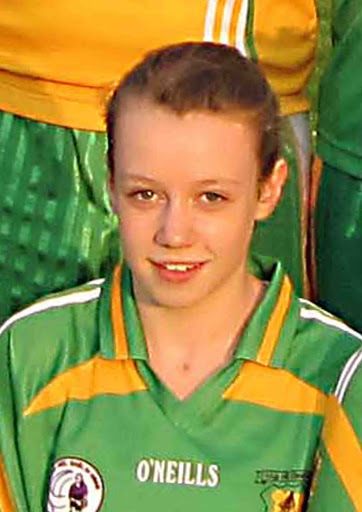 Toughest opponent faced: The corner forward from leixlip! Any superstitions before a game: None!